The California Association of Winegrape Growers (CAWG), founded in 1974, represents the interests and concerns of wine and concentrate grape growers. 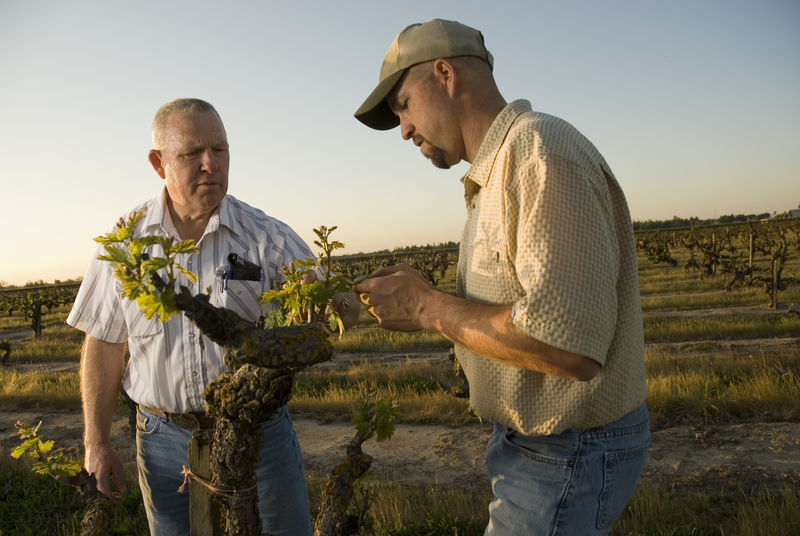 Since 1974, CAWG has been involved in numerous state and federal issues and initiatives, such as advocating for improvements in immigration and labor laws, increased funding for viticulture research and plants and pests management, availability of federal crop insurance for grapes, development and promotion of sustainable farming practices, and elimination of trade barriers. CAWG is the only statewide organization focused exclusively on the issues that affect you as a winegrape grower. 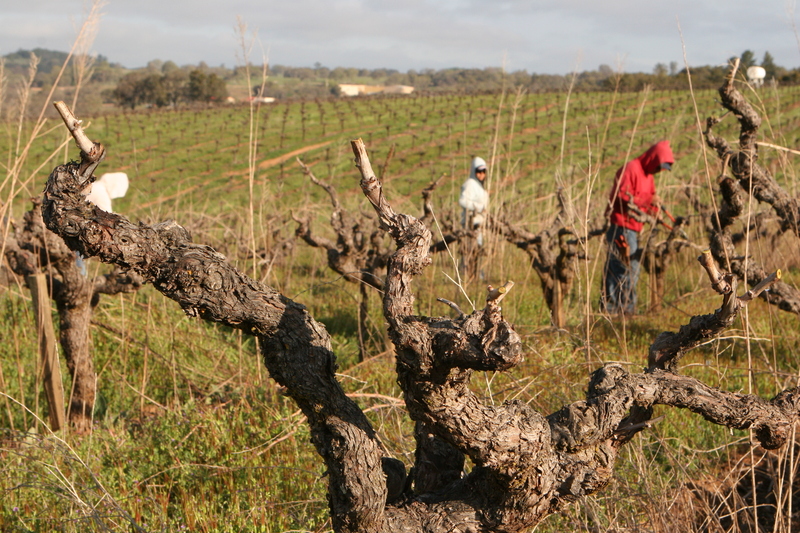 Join CAWG today and unite your voice to ensure the longevity of the winegrape industry. CAWG represents YOU in Sacramento through an experienced, full-time director of government relations. A full-service federal lobbying team speaks for YOU in Washington, D.C.
Access to a grassroots advocacy system that connects YOU to decision-makers on key issues. A political action committee - CAWG PAC - that supports political candidates who understand and care about YOUR issues and problems. Free listing in annual membership directory, a convenient, easy-to-use reference tool to identify and locate other CAWG members including valuable services and product suppliers. Free subscription to The Crush , CAWG's printed and mailed monthly newsletter featuring timely lead stories and the latest state, federal and industry news. Free subscription to CAWG eNews, a weekly email newsletter with current policy information, wine industry news, relevant food and agriculture news, and upcoming meetings and events. Savings on medical and workers' compensation insurance . Excellent customer service on crop insurance. Up to $200 savings on Unified Wine & Grape Symposium registration. Unified attracts nearly 14,000 people from around the world and offers a complete networking and learning experience. Exclusive discounts on advertising and sponsorship opportunities. Up to 15 percent on annual subscriptions to the Gomberg-Fredrickson Report. Attendance at CAWG’s annual meeting and Awards of Excellence reception. CAWG membership dues are $4.75 an acre. Minimum grower dues are $150 a year for 31 acres or less. Access to webinars & regional meetings! Join CAWG Communities to discuss issues affecting you!